The cover of the new Client Magazine U.S. 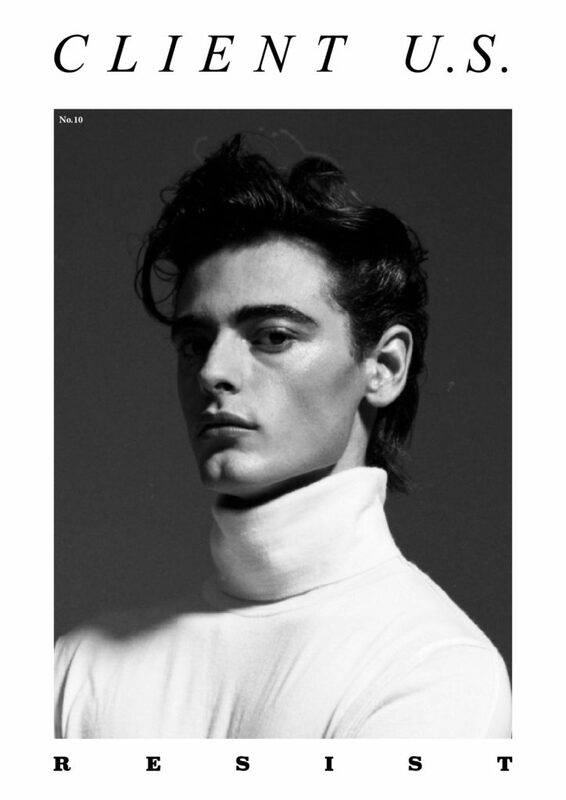 Edition #10 features Jacob Morton at DNA Models in New York photographed by Marcus Cooper and styled by Lisa Jarvis. 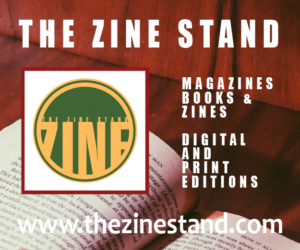 Print and digital editions are available from the links below. You can also see a full preview of the issue HERE.